This P15-billion, five-hectare township development has emerged as one of the important residential landmarks in the Bonifacio Global City. 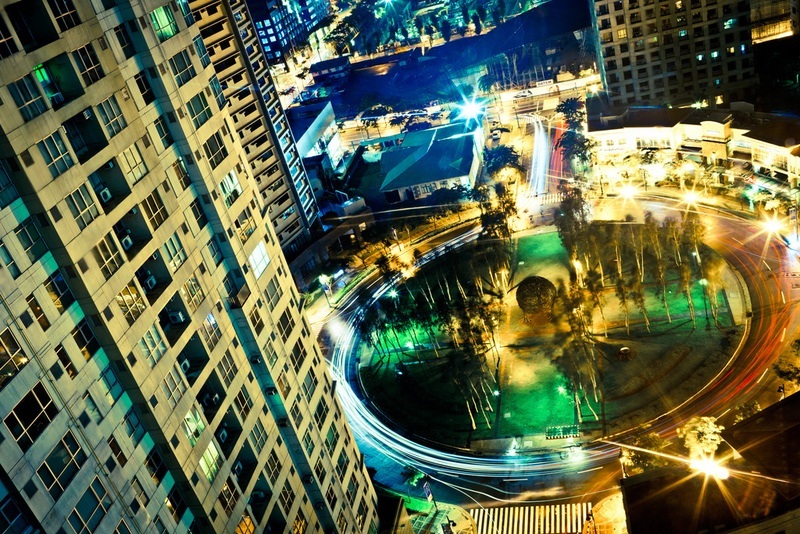 Forbes Town Center boasts of 12 residential towers housing more than 3,500 units. 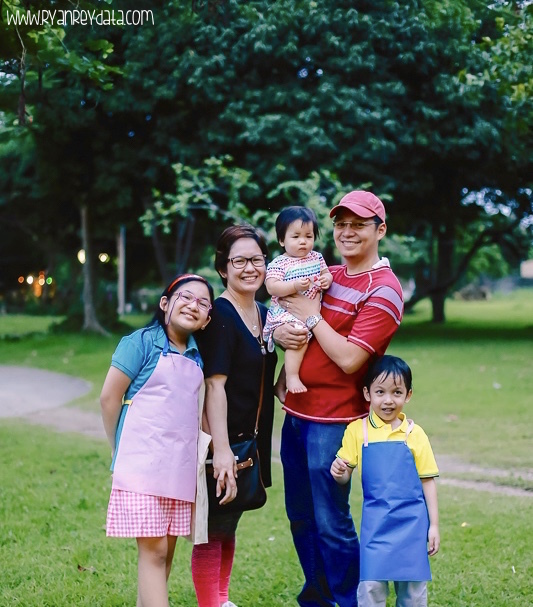 The township community is adjacent to the Manila Polo Club and Forbes Park as well as the Manila Golf and Country Club giving future residents amazing views of the golf course. The township’s Forbes Town Road features a retail strip with 37 restaurants and shops catering to the diverse needs of the residents and visitors of the three-tower Bellagio, the six-tower Forbeswood Heights, the two-tower Forbeswood Parklane, and the 53-story Eight Forbes Town Road Golf View Residences. Meanwhile, the Burgos Circle is designed for the young and hip. It has establishments that serve professionals working or living in the community.